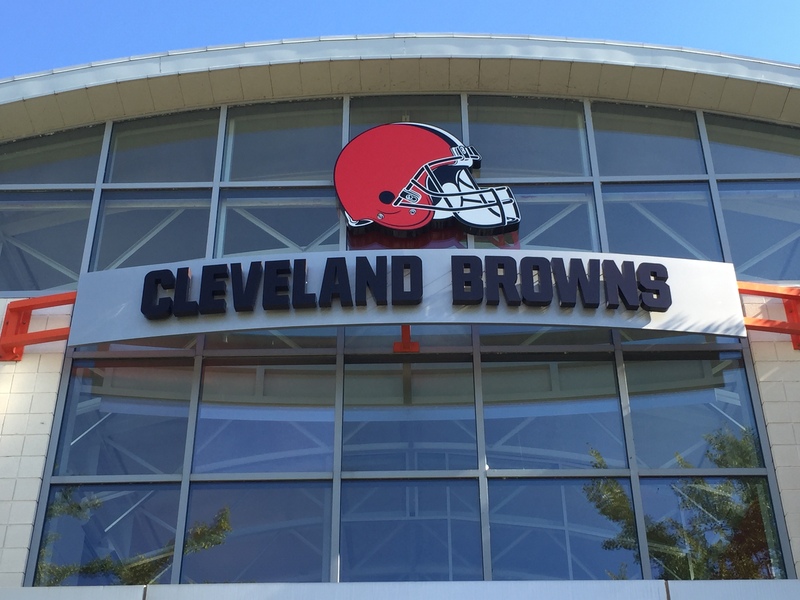 CLEVELAND – The Browns ever changing guard at quarterback has been frustrating, but today the team made a move that will keep one of them here for a few seasons. Which QB? Backup Austin Davis. The Browns inked Davis to a two-year deal today that will keep him with the franchise through 2017. Reports say the two-year extension is worth $4.173 million, including a $500,000 guarantee. The 26-year-old was inked by by the Browns on Labor Day, September 7th, when the team wasn’t sure Johnny Manziel’s elbow would allow him to play in the opener. He’s been inactive for two of the first three games of his career with the Browns. In 2014 with St.Louis he started eight games and was 3-5 in those starts, throwing 12 touchdown passes and nine interceptions with a 85.1 QB rating.